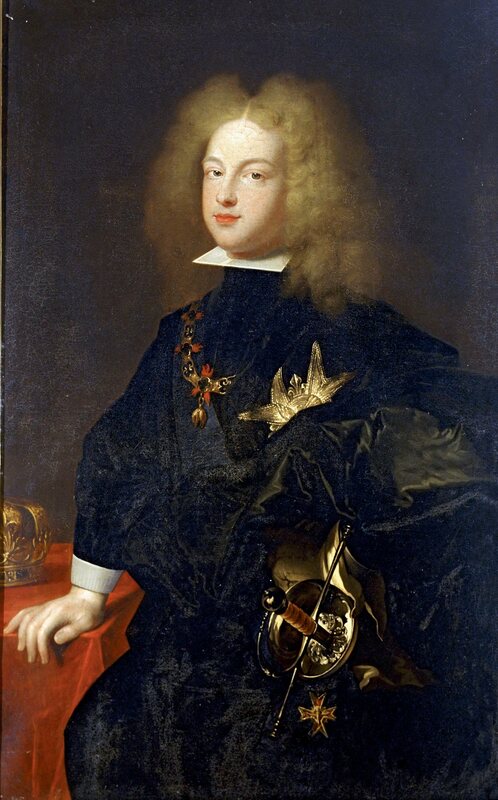 Philip V of Spain was Louis XIV ´s grandson so he had a French background.When he came to Spain, he was accompanied by French counselors with the idea of implementing a centralized monarchy. Therefore he wanted to create a centralized modern state to finish with the Habsburgs´ system of council. 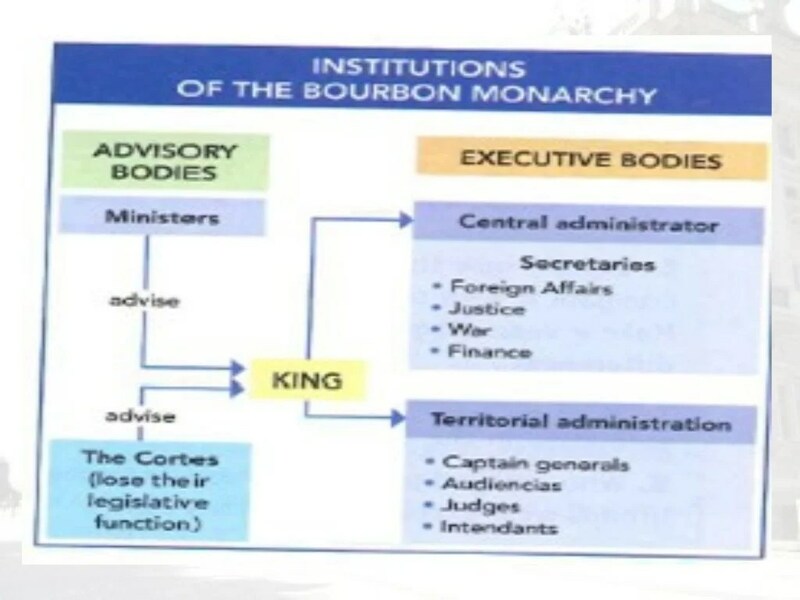 He was inspired in Louis XIV ruling. He abolished the special laws (fueros) of the Crown of Aragón affecting Cataluña, Aragón, Valencia and Majorca. Castilian law was applied to the whole country. Madrid was the capital city of the kingdom and castilian was the official language. He also created intendentes who were poserful civil servants to control local authorities, to collect taxes and to implement economic reforms.